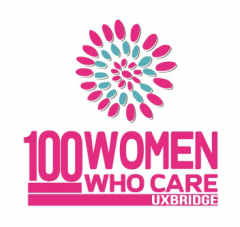 Two of our members - Sherri Stokes and Catherine Jacobson have launched 100 Kids Who Care at Uxbridge Public School! This initiative will see students donate their time, rather than money, in an effort to help their community become a better place. Click here to read the article that appeared in the October 23, 2014 edition of the Uxbridge Times Journal. Click here to read the article that appeared in the February 25, 2016 edition of the Uxbridge Cosmos. For more information on this amazing group, please click here.